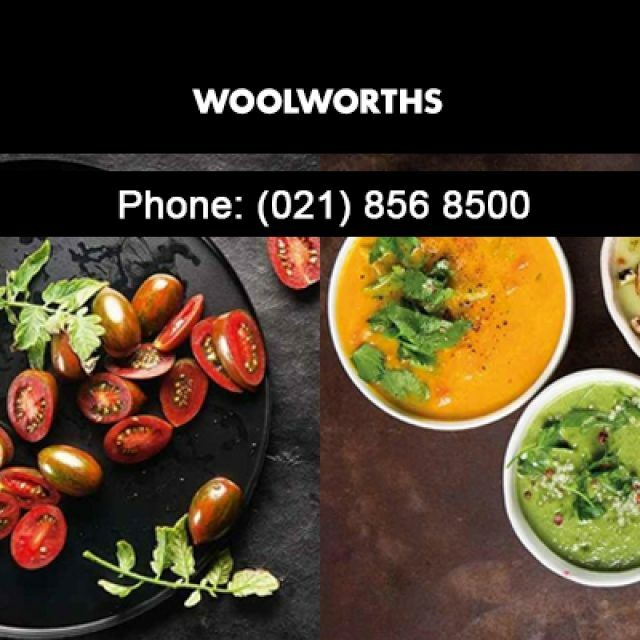 Are pests bugging you at your house or at work? 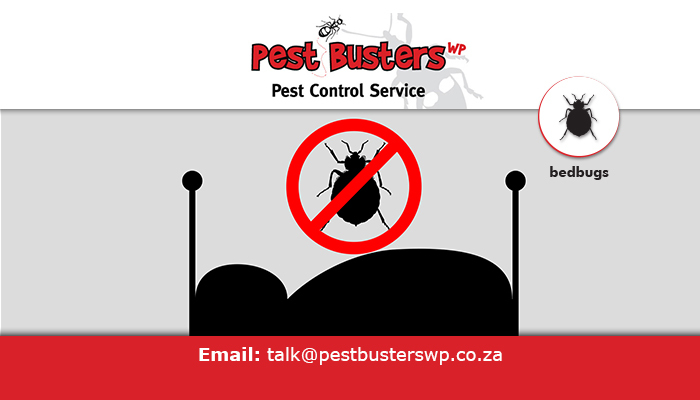 Why not get in touch with professional pest control specialists such as the team at Pest Busters WP? 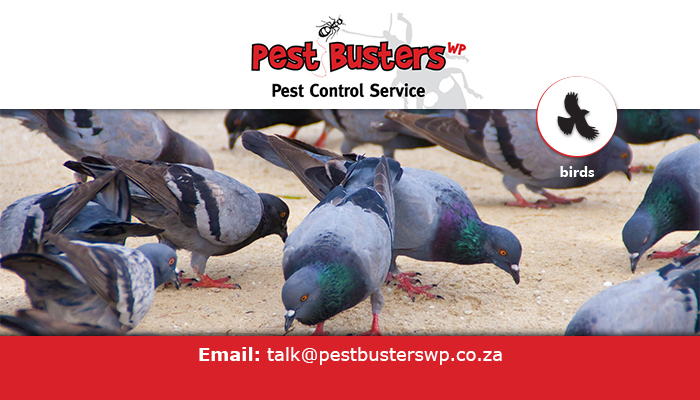 We offer premium pest control services that are suited for residential, commercial, and even industrial environments. 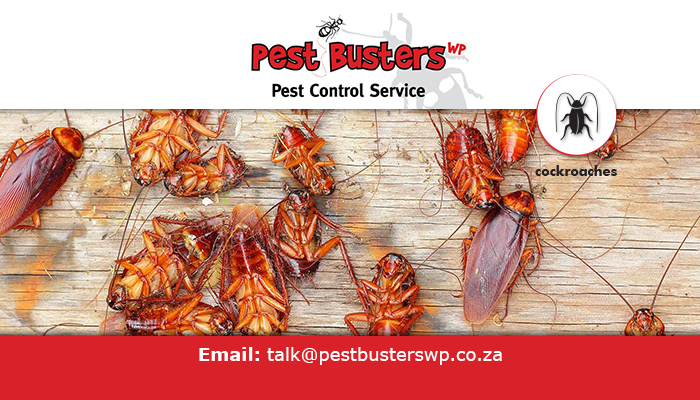 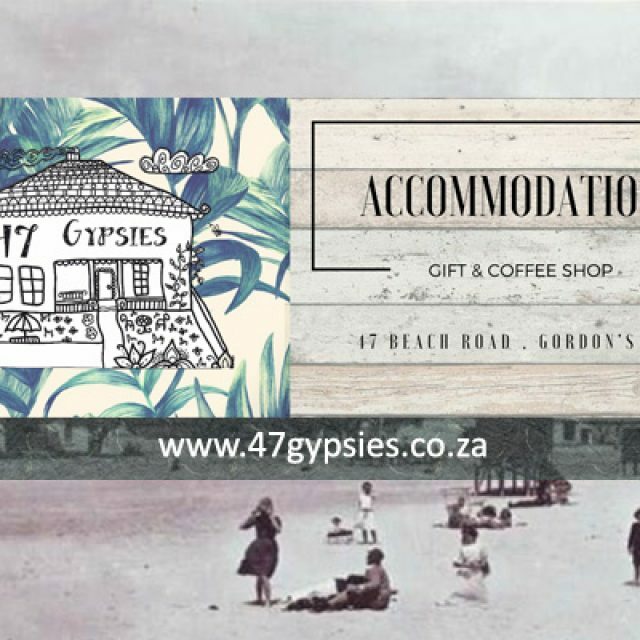 Our company was founded in 1996, which means that we have years of experience in dealing with the wide range of common pests found in South Africa. 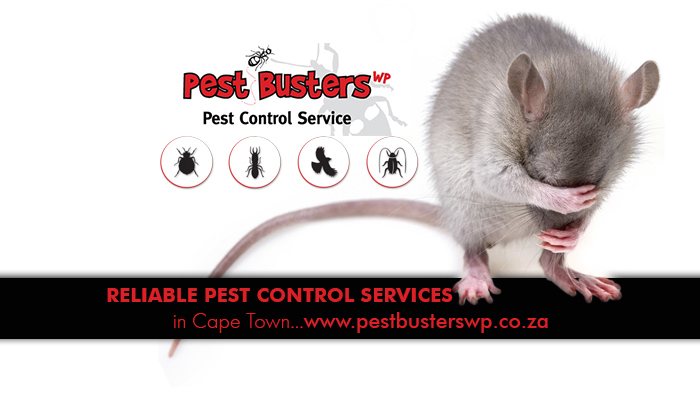 We are trained and experienced in getting rid of anything from rodents and birds, to fleas, bedbugs, and cockroaches. 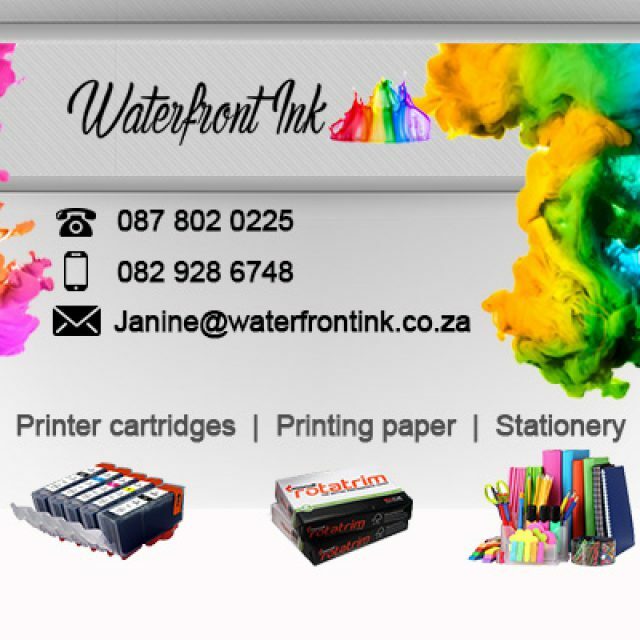 Clients are welcome to make use of our services on a contract basis, or we can assist with getting rid of pests once-off. 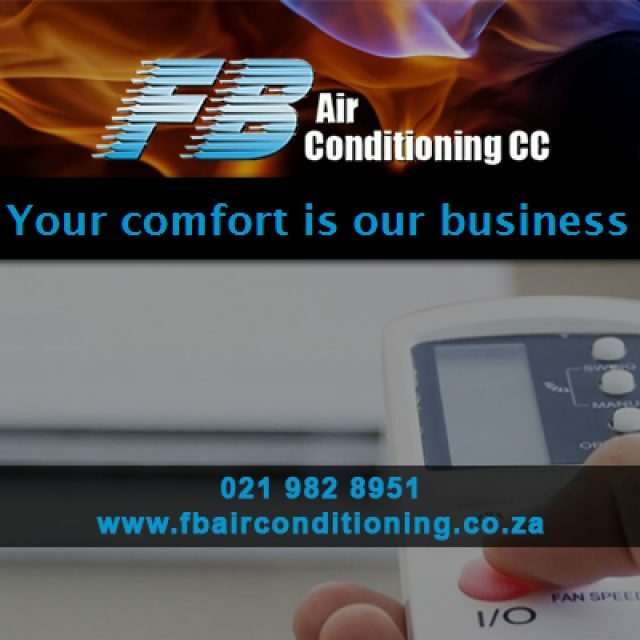 When making use of our services, clients can expect friendly services and a pest-free environment. 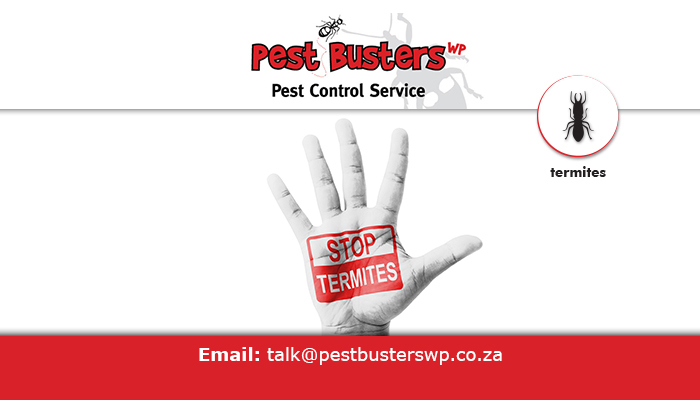 If you want to be sure that you get rid of pests the first time round, contact our team!